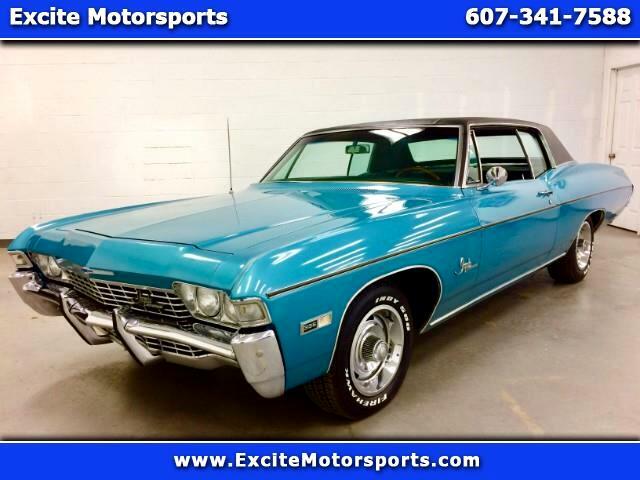 1968 Chevy Impala "SS" 396 numbers matching factory A/C. Absolutely gorgeous car, runs and drives like a dream! Everything is top notch condition on this Super Sport! Must see in person to really appreciate how nice this car is!